Finance Magnates Intelligence provides you with the latest regulatory developments affecting binary options. 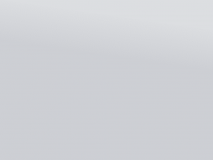 The online trading business is by its very nature global, reaching anywhere that the internet is accessible, even if all you have is a mobile phone. 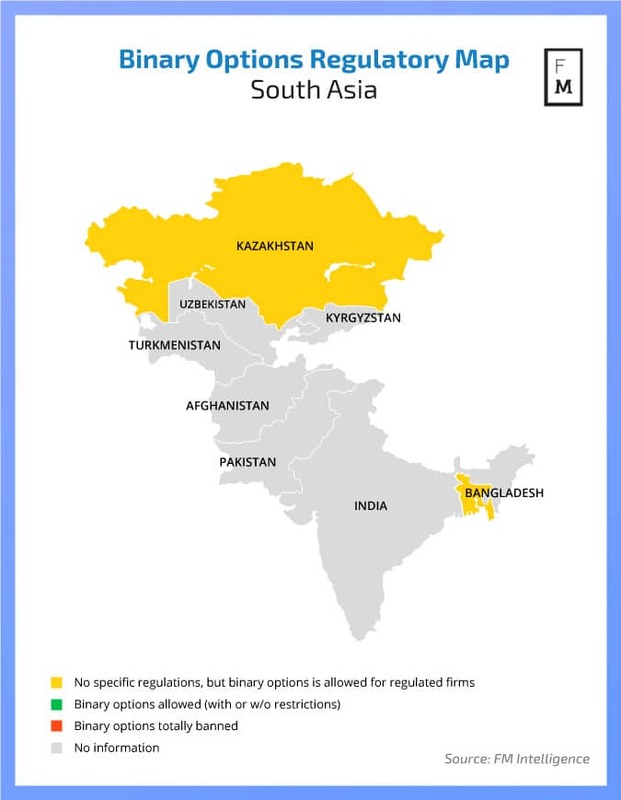 Regulations, however, are still tied to your actual geographical location and following all the conditions in every country of the world can be difficult and time consuming. Luckily for brokers looking to expand to new markets internationally, Finance Magnates Intelligence analysts have already done all the hard work for you and compiled an exhaustive list of binary options regulations in all the countries of the world. To further help our readers process this treasure-trove of information we visualised it all in the form of regional maps. It’s important to remember that the legal situation around binary options is still fluid and prone to changes from time to time. The following maps offer a snapshot of the market as it is in March, 2017. Keep following Finance Magnates to stay up to date with the latest developments. In the major market of North America the situation is pretty straightforward. 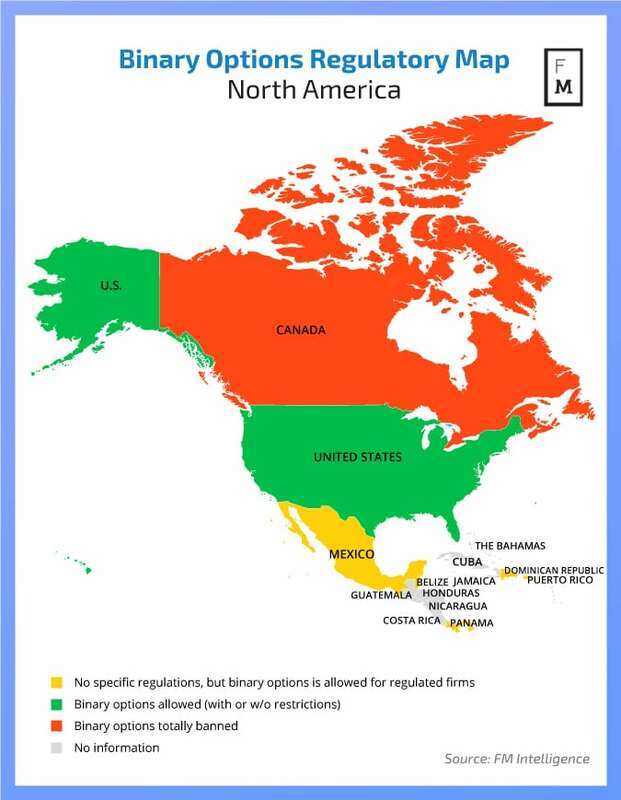 Unlike what some people believe, retail binary options are legal for trading in the US – the only restriction being that they must be traded on one of two authorised exchanges = NADEX and Cantor Exchange. In Canada, any firm offering financial instruments must be authorised by the provincial regulators but none of those issue licenses for binary options. 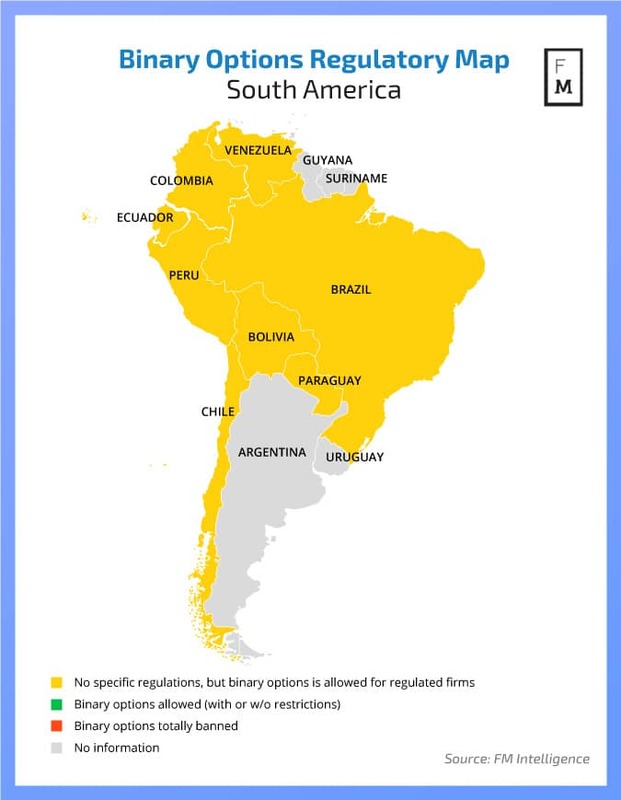 In South America no country specifically bans binary options trading. In fact, trading is known to be flourishing right now in some markets, such as Chile. 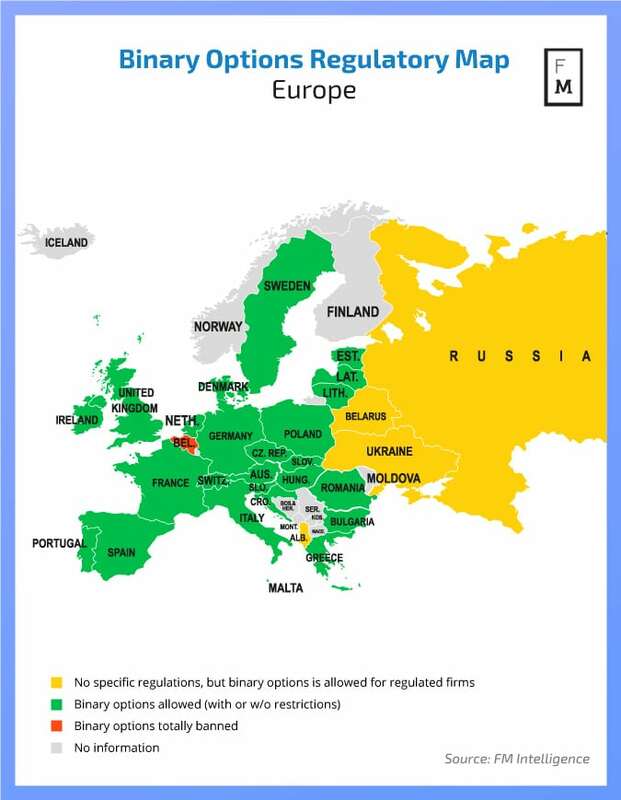 In the European Union, firms that are regulated in one country can use license passporting (established under MIFID) to facilitate operations in all other countries. However, some national regulators placed restrictions on the trade, such as France that banned advertising and Belgium that outlawed it completely. 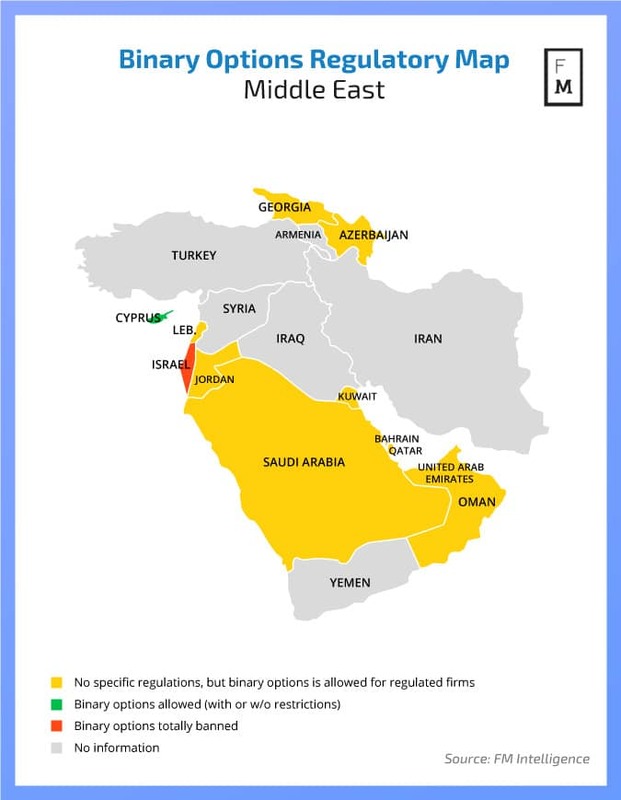 In the Middle East, Cyprus offers a regulatory framework for binary options that made it into the leading hub in the region and the prefered EU jurisdiction. 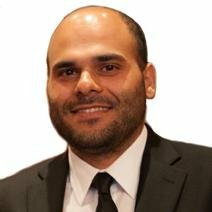 In sharp contrast, Israel banned binary options completely for locals and is working on even making the operation of international call centers illegal. 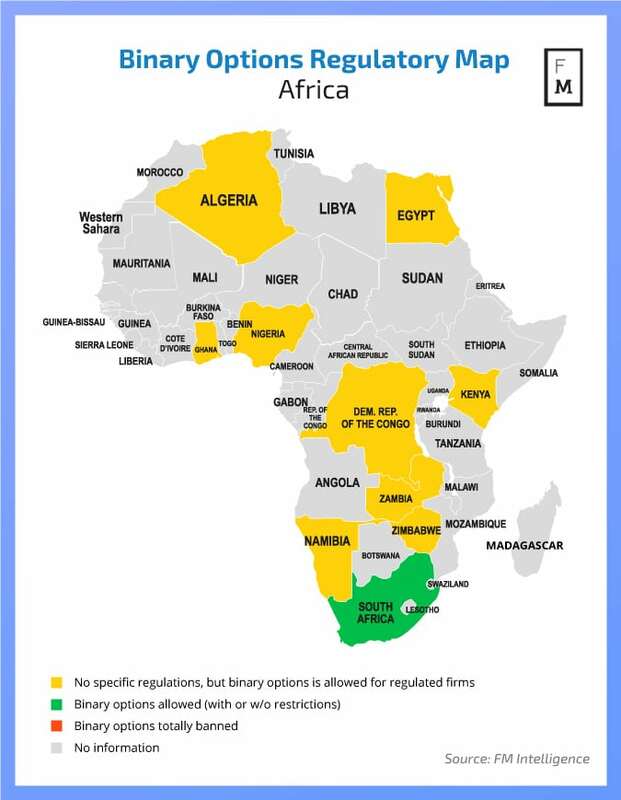 Africa offers some of the fastest growing binary options markets but South Africa is the only country where it is explicitly allowed for trading. Throughout the Asia Pacific region, binary options face no regulatory hurdles for growth. 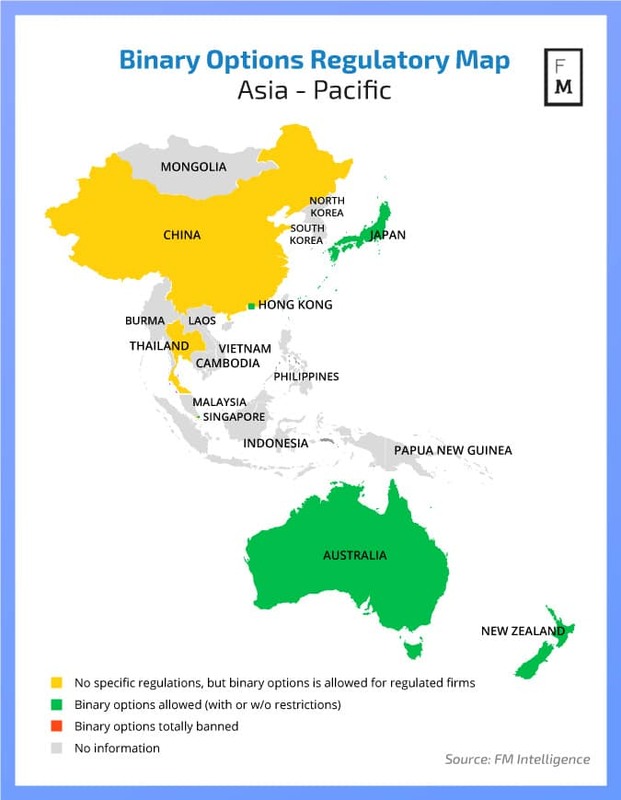 However, the regulators of Australia, New Zealand, Hong Kong, and above all Japan have specific frameworks by which firms must abide to receive a license. Where does your jurisdiction stand regarding forex regulations? 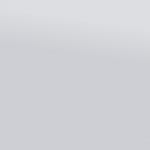 Which watchdogs allow CFDs training?